Dr. Maryellen Weimer, blogger at The Teaching Professor, argues that although some differences between the worlds of work and academia clearly exist, habits accrued during college are indeed preparation for the workplace. As instructors, we can help our students see those connections. Below are areas in which you can show your students how their pre-professional behavior in class will make them more valuable once they leave the nest. Attendance. Anyone who has clocked in knows late arrival is frowned upon. Why not make the same policy in your class? As the “boss,” you may want to count two tardies as an absence. Or you may allow two absences during the term, but any more for any reason affects the final grade (not to mention wastes the money of whomever is paying for tuition!) Using these or similar policies helps groom our students for the expectations of the workplace. Many students fail to complete readings or other preparation prior to class, rationalizing they can catch up later or simply bank on the probability they will not be caught. It’s not a stretch to imagine such an attitude following a student into the workplace. 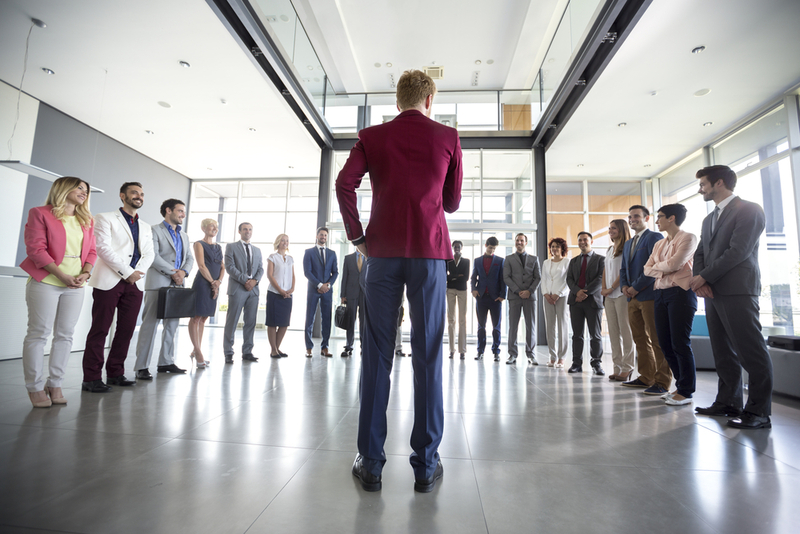 As instructors, we can regularly draw the connection: Showing up unprepared for class and showing up unprepared for a meeting on the job are one and the same. Students who learn to be prepared in college will seamlessly acclimate to the work world. Collaboration. Again and again studies indicate that employers want new hires who can collaborate, and that means figuring out how to get the work done despite problems in a group dynamic. Yet many students have the unrealistic expectation that in the “real world” all members of a group will perform equally. Explain to students that difficult team situations actually mirror on-the-job situations. People in work-related teams do not necessarily do their fair share of the work or get along. Providing our students with the tools to help them work out their issues on collaborative projects is another way college can help prepare students for their professional lives. Assignments. It is true that not all college assignments will be applicable to the workplace. Certainly students will not have to compose essays or term papers using APA format. However, they may have to write reports or grant proposals or business plans for which they will have to cite sources. Once they are working, students will most definitely need to communicate clearly, write concisely, and solve problems. All our assignments are designed to polish these skills. Of course, it’s up to students to decide if they want to use college as a way station—a place to party, to sleep in, to not attend class, to do the least amount possible—or as the place to become the professionals they aspire to be. As long as they know that college is like the real world, the choice is theirs. How do your students treat their educations? Start a conversation! This entry was posted in 2. Featured Articles on October 25, 2016 by bizcombuzz. Communicating clearly, collaborating well, taking initiative, and problem solving are in dangerously short supply, employers say. Candidates who can demonstrate these qualities will have a leg up on the competition. As more industries move toward automation, the need for people who can do what machines cannot—chit-chat with customers, organize complex projects, work well in teams—has amped up. In today’s workplace, one-fourth of employees have held five or more jobs. However, a recent CareerBuilder study found that 43 percent of employers will not look at candidates with short job tenure. Job hopping is viewed differently by various industries. For example, in the technology sector, frequent job changes are not deal killers. However, in more traditional fields and within firms having longer histories, job hopping is viewed negatively. The survey also noted that younger employees have more latitude with job tenure. An older worker with a résumé showing frequent job changing can lead a future employer to worry about why the individual cannot seem to hold on to a job. The same cannot be said for younger employees. In recent decades, staying at a job for a minimum of five years was the norm. However, today’s workers should stick out jobs—even those in which they are unhappy—for a minimum of two years, recruiters advise. The value of a college education in today’s workplace cannot be denied. However, new research illustrates that college students’ majors greatly affect their future earnings. A report produced by Georgetown University’s Center on Education found that engineers—one of the STEM majors—top the list of earners. 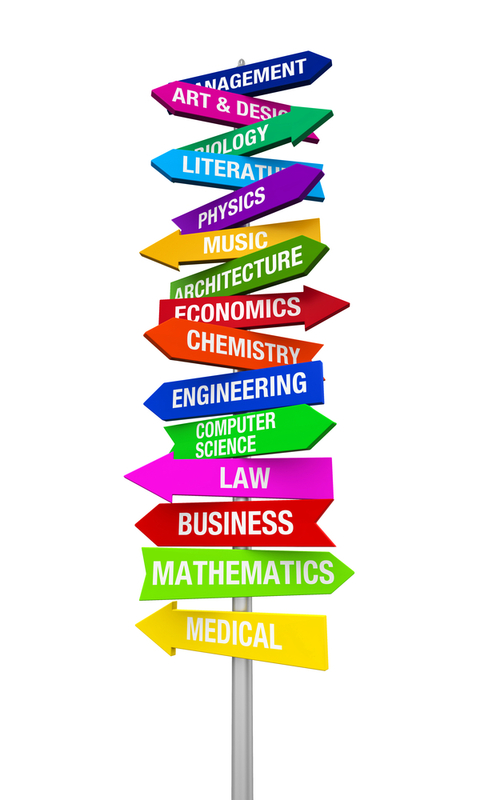 However, simply choosing a major in STEM fields alone does not guarantee an individual top-paying positions. Many fields require workers to earn graduate degrees to see a significant boost in earnings. While it’s true that college major may dictate future earnings, experts caution students to think hard about entering a field for which they do not possess the skill set required to succeed in those fields. Keeping their eye on a goal. Whether playing golf or chatting during a business dinner, successful leaders always know what they want out of every situation. Looking to improve constantly. Leaders feel comfortable asking questions to get to the root of a problem, even if the problem comes as a result of something they’ve said or done. Taking care of themselves. From exercising to reading for pleasure to meditating, leaders understand that life is more than work. Showing generosity. Strong leaders give praise and recognition easily and cultivate their team members. Paying it forward. Peers, friends, family, community—leaders build connections everywhere they go. This entry was posted in 1. The Scoop and tagged college major atters, Critical thinking, employers want soft skills, leadership job change, soft skills on October 18, 2016 by bizcombuzz. Although it’s illegal for an interviewer to ask a job seeker about politics, some just don’t care and ask away. If you find yourself in this awkward situation, follow these pointers. Keep calm and stay neutral. If your interviewer begins to rant or tosses out a statement about a dicey candidate or issue, nod but do not respond. Wait out the tirade. It’s likely the interviewer will return to more relevant issues. Smile. It’s difficult for someone to act inappropriately if you are smiling. Doing so helps keep your private thoughts just that—private. Once verboten, emoji have creeped into acceptable workplace communication. From smiley faces to frowns, the icons are being used in work-related emails for serious purposes. According to recent research, one of the most common ways emoji are used is when supervisors include one of the characters to soften requests, making the sender seem less authoritative. However, one business etiquette expert advises caution before inserting emoji into workplace communication. Jacqueline Whitmore suggests waiting for a higher-up to initiate the practice before inserting an emoji. She likewise cautions against using them with a client, who may find the images frivolous. Finally, Whitmore says to avoid any emoji expressing anger or romance. The best practice is to communicate with words or to stick to using a variation of the smiley face. Instead of waiting until the end of an interview to bring up an important skill or experience, job candidates should break up the standard question and answer interplay during a job interview. One expert suggests job seekers bring a list on paper (not a phone!) containing points the candidate wants to make during the interview. If one of the points has not been made as the interview is winding down, create a separate conversation that deviates from the standard interview script. A polite phrase such as, “Can I please tell you about a time I …” can provide the opening to present new pieces of information that otherwise may go unsaid. The interview is a one-shot chance—interviewees should make the most of it. This entry was posted in 1. The Scoop on October 5, 2016 by bizcombuzz.